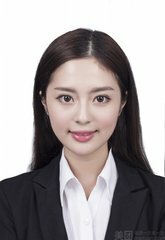 High-quality Material- Made of durable and odorless PP, environmental-friendly and anti-aging, offers durable and cost-effective use experience. 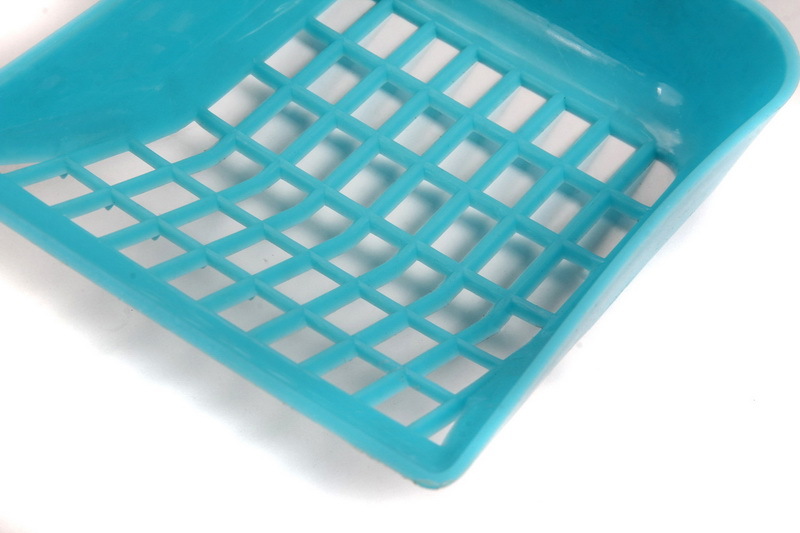 Ergonomic Design- With long and anti-slip grip handle, ultra effortless and easy to use. 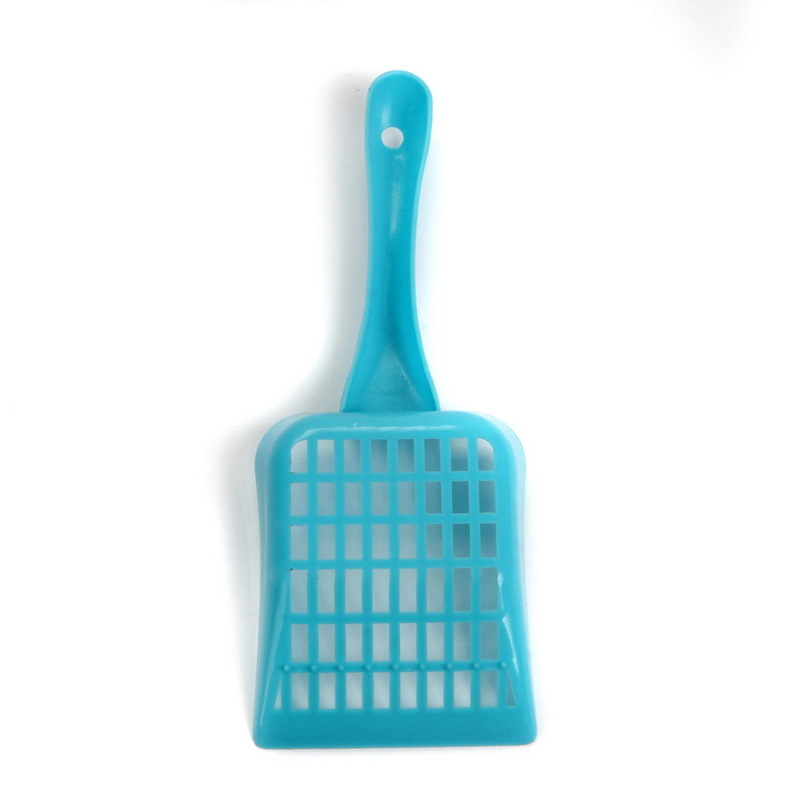 Considerate Design- Large scoop with wide and thick shovel, extremely efficient and powerful, save lots of time for you. 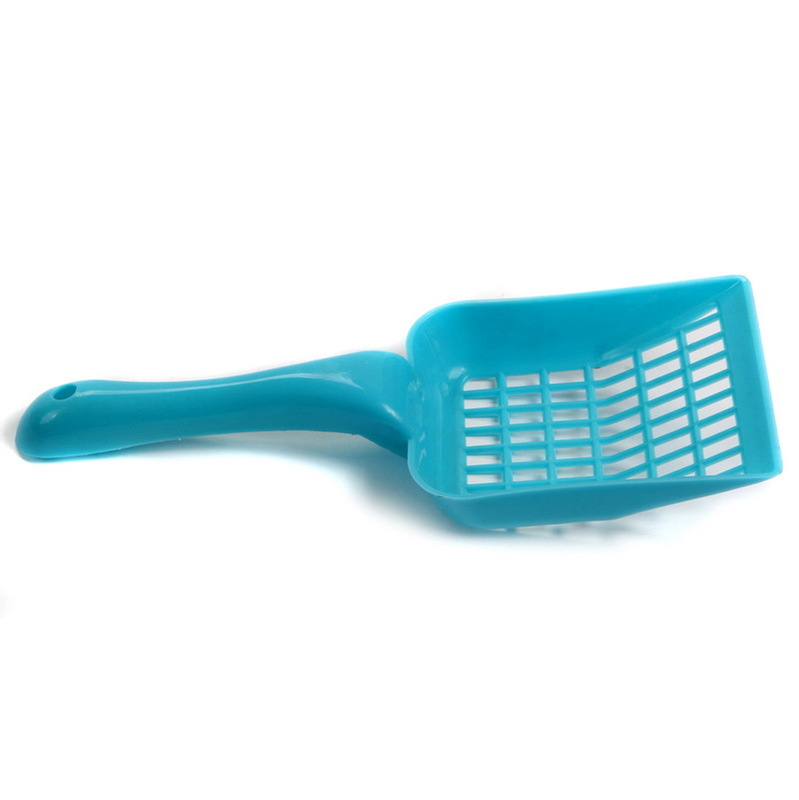 Slim & Functional Holes- Will not let small clumps fall through the cracks, works well to keep the cat litter clean and tidy. High Performance- Just need gently shake to make the clean cat litter leak from the hole, also you can also use this product to clean up the dog's large poops. 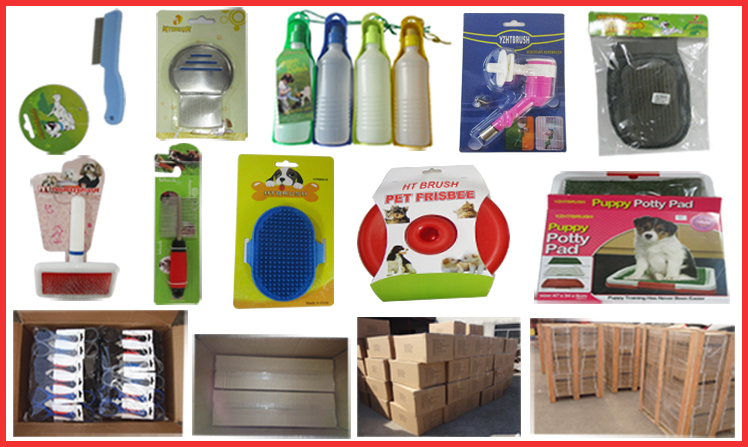 Looking for ideal Pet Litter Cleaning Manufacturer & supplier ? We have a wide selection at great prices to help you get creative. All the Cat Sands Shovel are quality guaranteed. 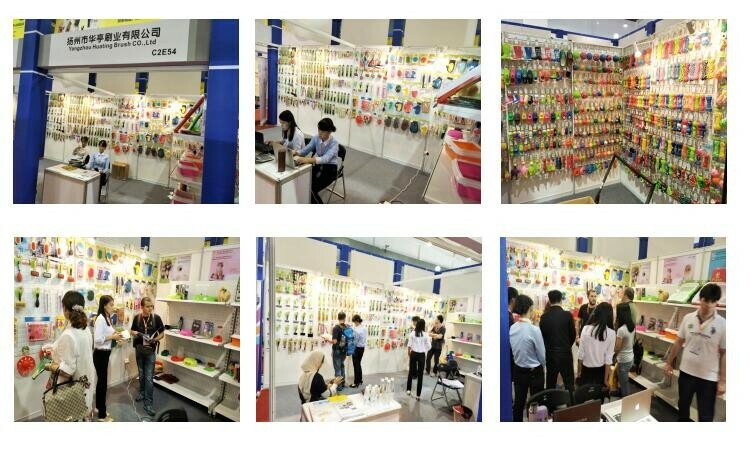 We are China Origin Factory of Pet Shovel Flat. If you have any question, please feel free to contact us.